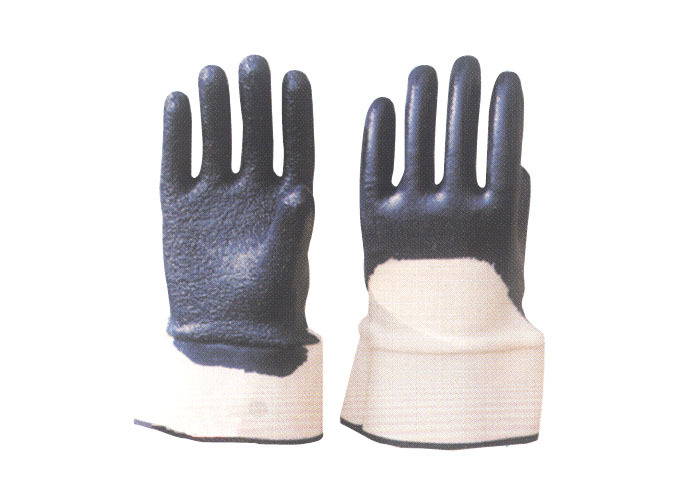 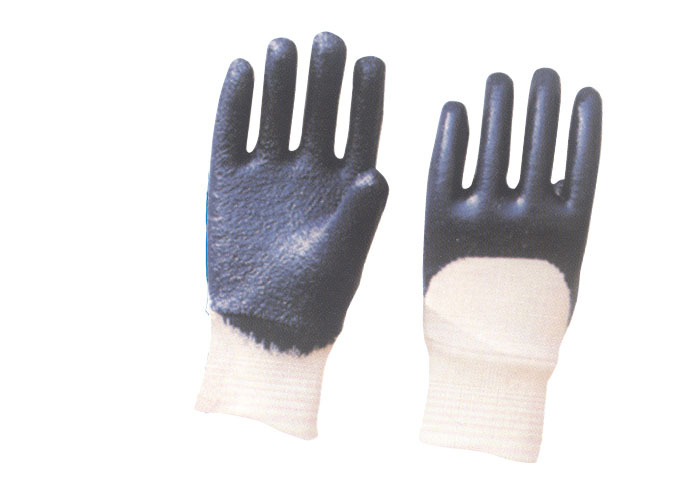 palm premium quality double dip process on interlock liner knitted wrist. 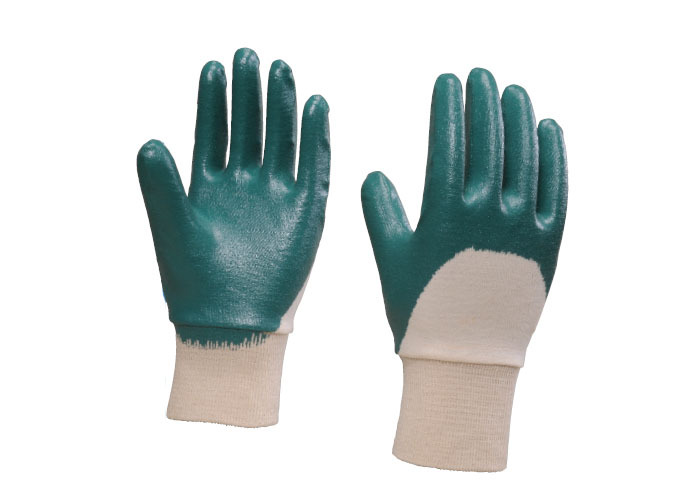 Green colour dipped nitrile gloves on palm lite quality on interlock liner knitted wrist. 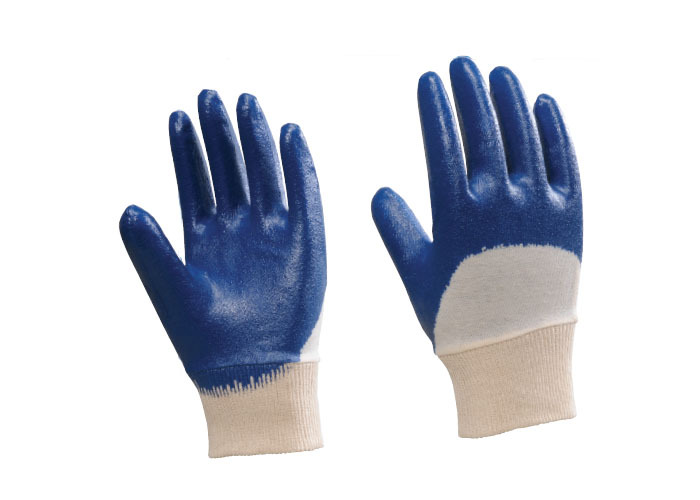 Blue colour dipped nitrile gloves on palm lite quality on interlock liner knitted wrist. 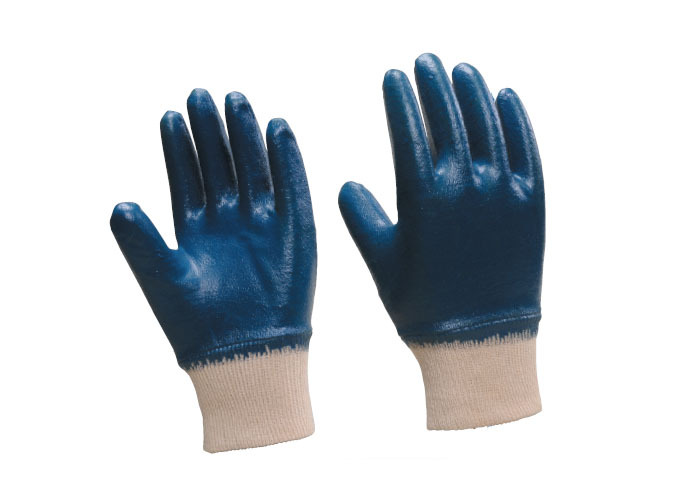 Blue colour full dipped nitrile gloves light quality on interlock liner knitted wrist. 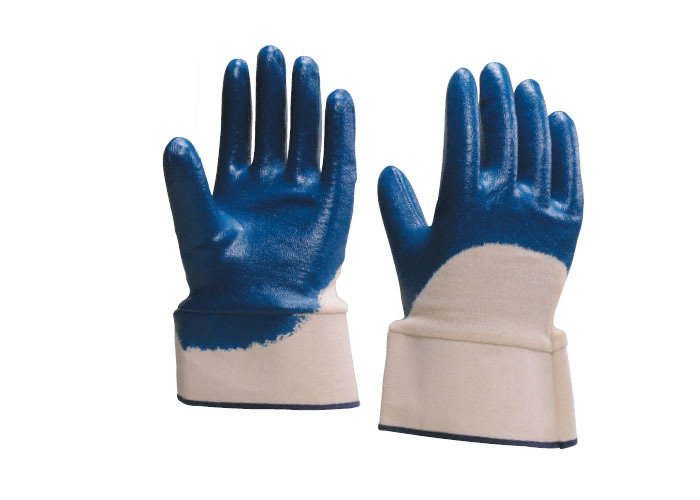 Blue colour dipped nitrile gloves on palm heavy quality on jersey fabric liner knitted wrist. 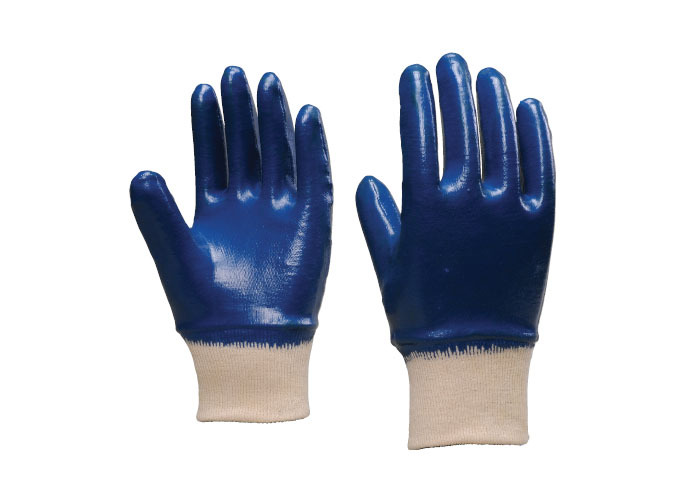 Blue colour fully dipped nitrile gloves heavy quality on jersey fabric liner knitted wrist. 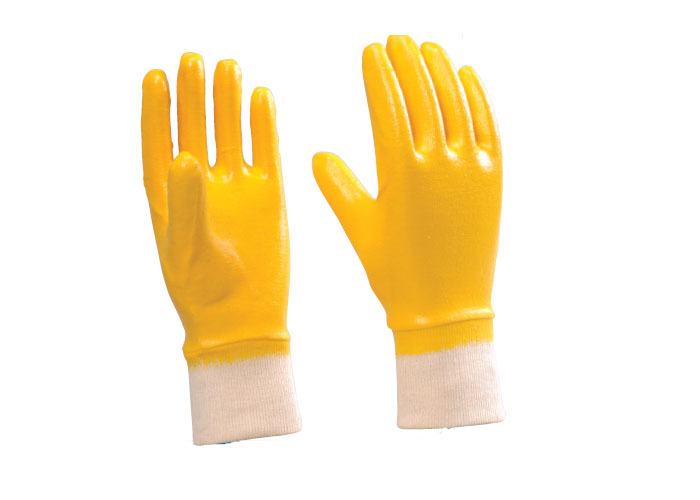 Blue colour dipped nitrile gloves on palm heavy quality on jersey fabric safety cuff for extra protection. 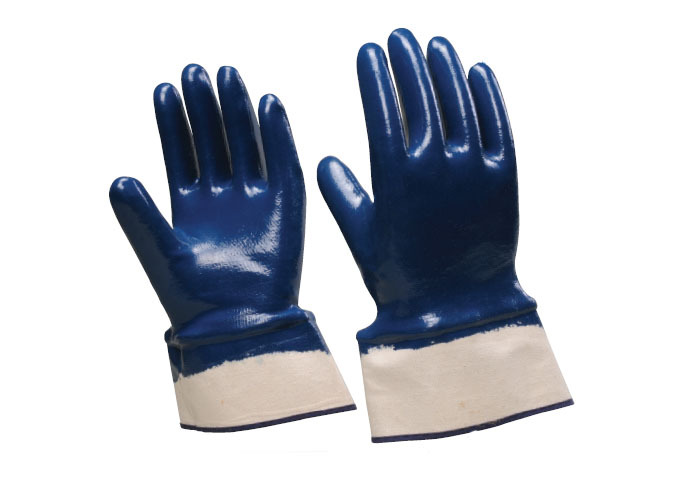 Blue colour fully dipped nitrile gloves heavy quality on jersey fabric safety cuff for extra protection. 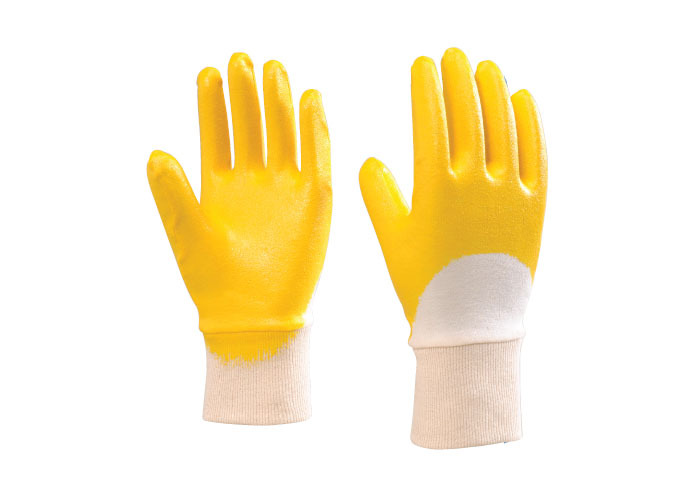 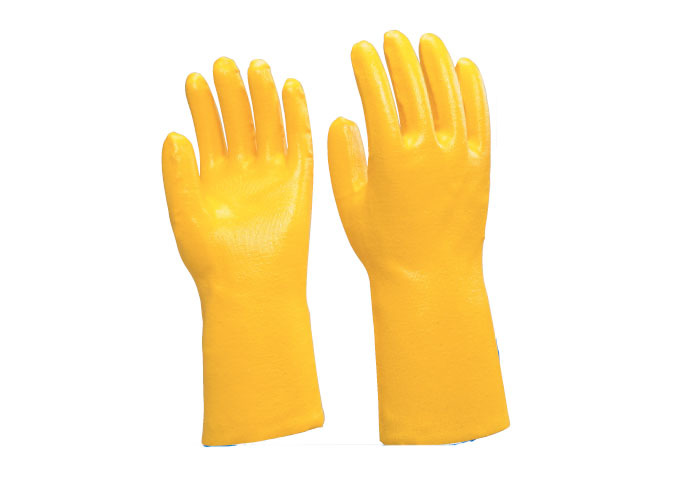 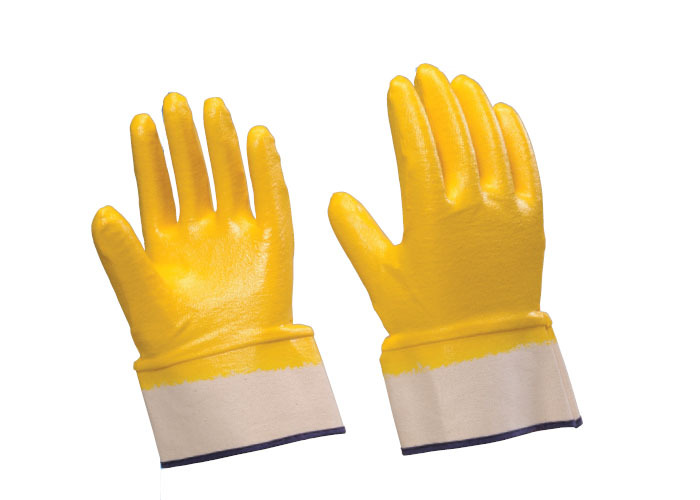 Yellow colour fully dipped nitrile gloves heavy quality on jersey fabric safety cuff for extra protection. 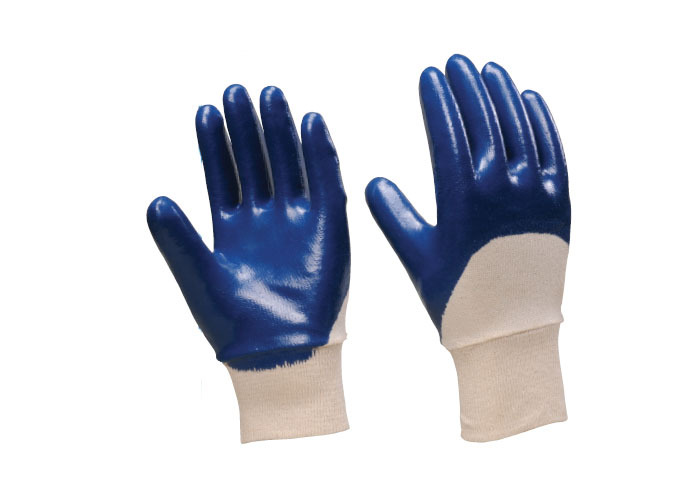 Blue colour dipped nitrile gloves on palm heavy quality on terry fabric liner with safety cuff for extra protection. 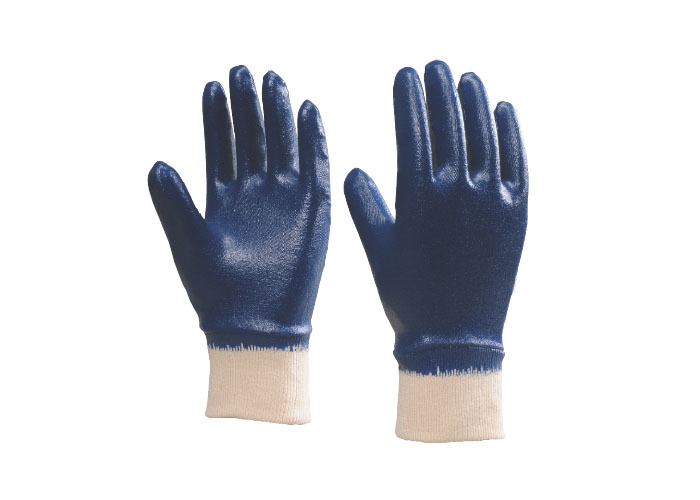 Blue colour dipped nitrile gloves on palm heavy quality on terry fabric liner with knitted wrist. 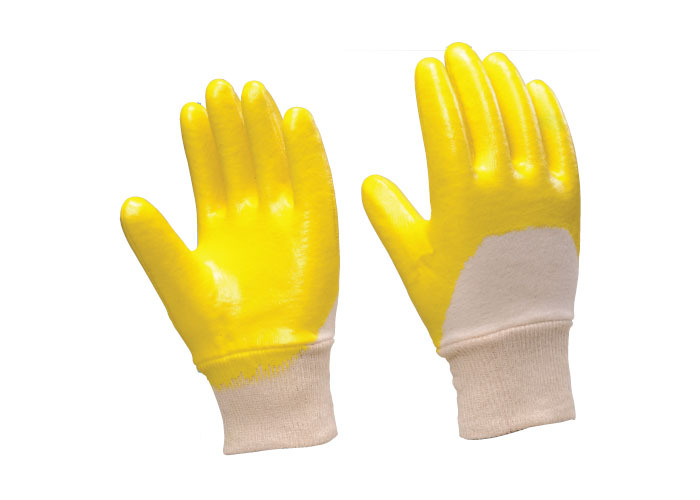 Yellow colour gauntlet premium quality made on cotton interlock liner.